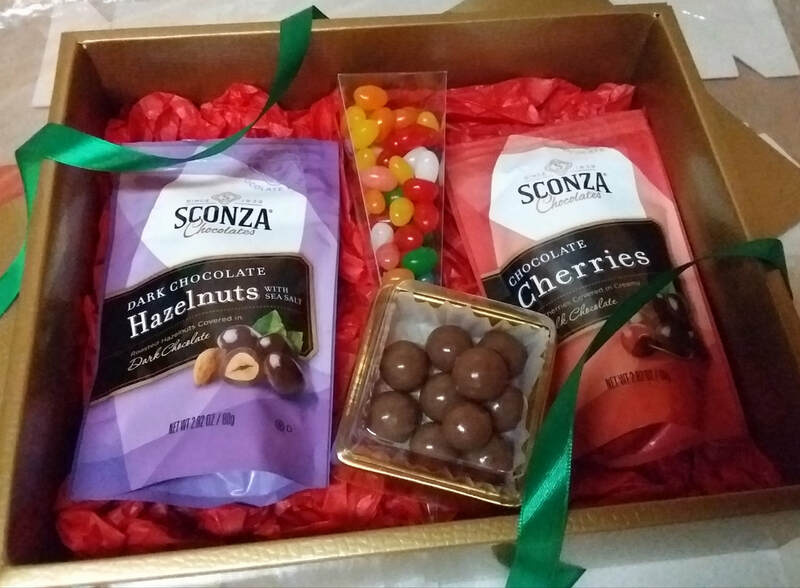 A special assortment of chocolates for your sponsors, bridesmaids, groomsmen, and other special recipients. Choose your packaging color: red, gold, silver. Choose your packaging color: red, gold. 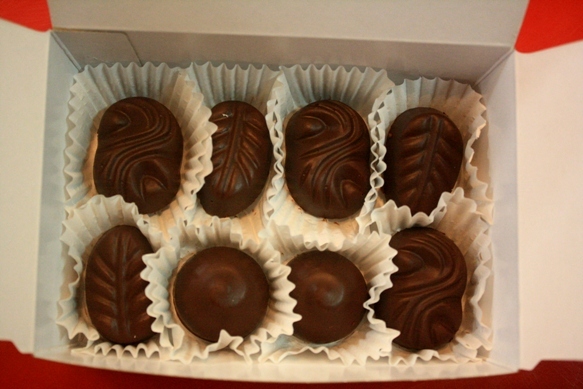 Contains 16 pcs chocolate balls and 1-piece Bride chocolate button. Choose your packaging color: gold, red, pink. blue, and silver. Contains 16 pcs chocolate balls and 1-piece Groom chocolate button.